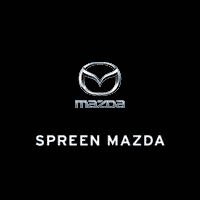 The Spreen Mazda service department specializes in the car and crossover models that make up the Mazda lineup. Our impressive standard of customer service extends to our service department. If you live near Loma Linda and would like to have your Mazda car or crossover taken care of with a practiced hand, Spreen Mazda should be your first stop. We are ready to help keep your car in the best condition possible. You can schedule your appointment with our service department right here on the Spreen Mazda website.